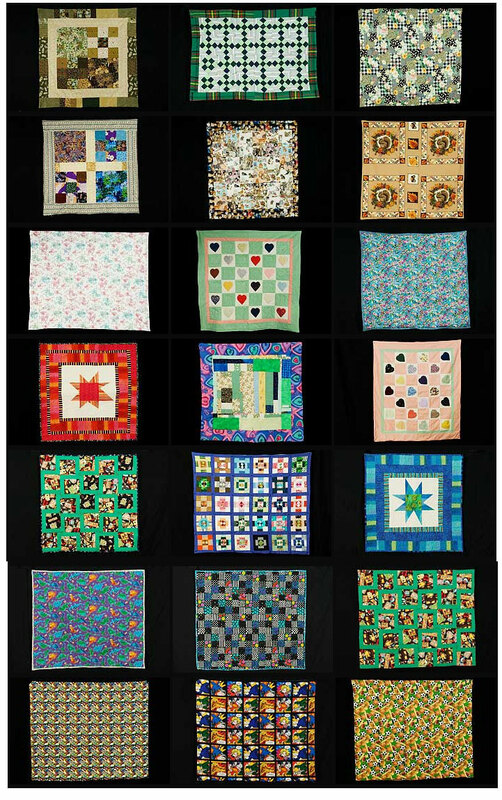 All of these quilts were completed at the Empire Quilters's annual Chairty Work Day. We had a lot of fun while we worked. 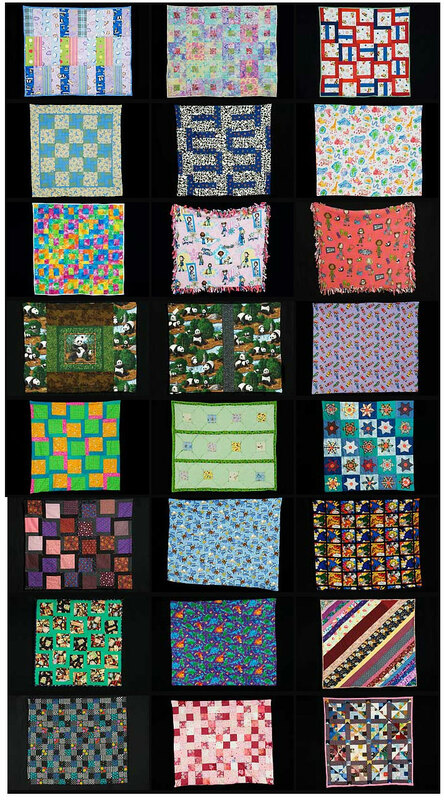 We collect quilts for charities throughout the year, so please continue to bring quilts to the meetings. You will find a list of the charities that we support on the main Service page.